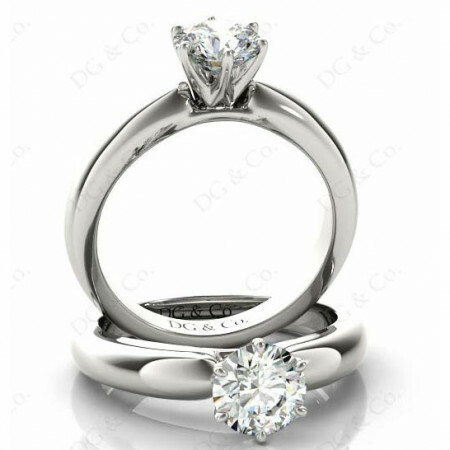 Brilliant cut classic diamond solitaire ring with six claws setting. Solitaire Engagement Ring with a round cut diamond in six claws setting with half round shoulders. 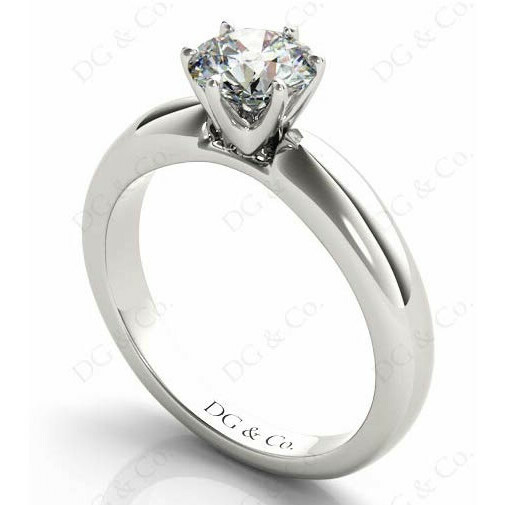 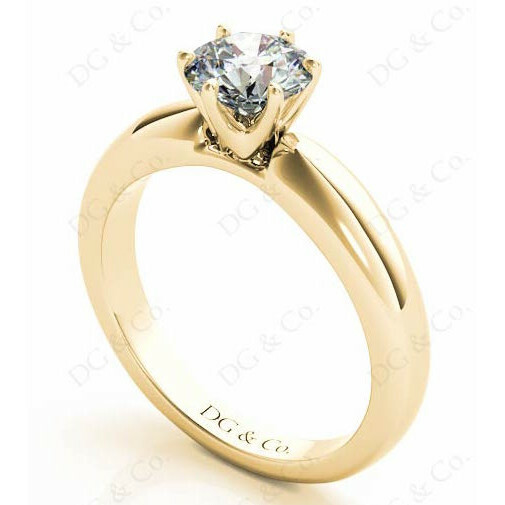 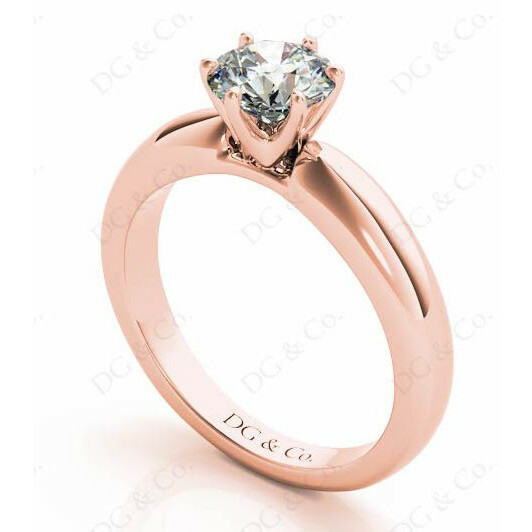 You're reviewing: Brilliant cut classic diamond solitaire ring with six claws setting.